Here you will find links to plays and musicals which we recommend for Primary and Secondary schools. 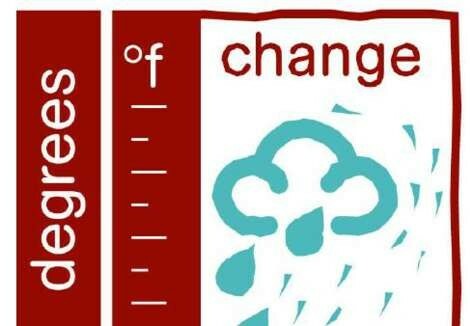 Degrees of Change is a fast-paced, thought-provoking and entertaining play which follows the lives of a group of sixth formers as they struggle to cope with their death of one of their number, Claire during a flood in Kenya. It has been created by Ten Ten in collaboration with CAFOD. Born for This is a moving and powerful depiction of the Stations of the Cross in words, music and drama. 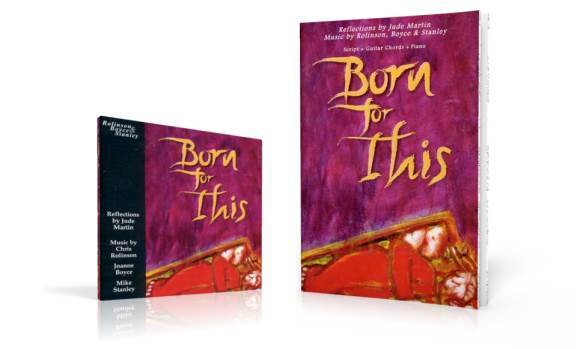 Created by CJM Music, Born for This has been successfully adapted for use in both primary and secondary schools; parishes and cathedrals; radio broadcasts; reconciliation services… you name it! The style of presentation can range from a full-scale production involving drama, dance, narrators, chorus, soloists and orchestra to a simple, equally-powerful presentation involving slides, one or two readers and a CD player. More Plays and Musicals for schools will be added soon.